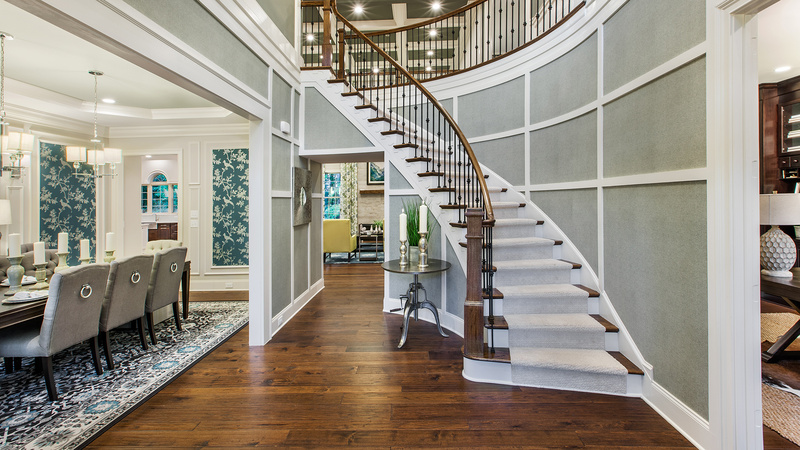 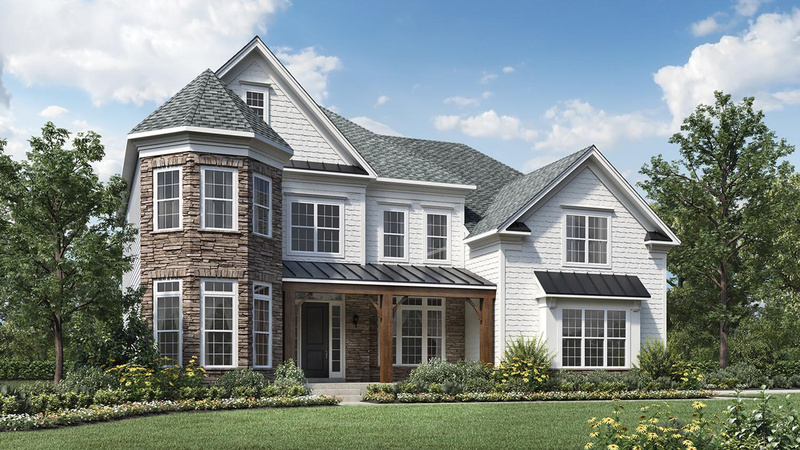 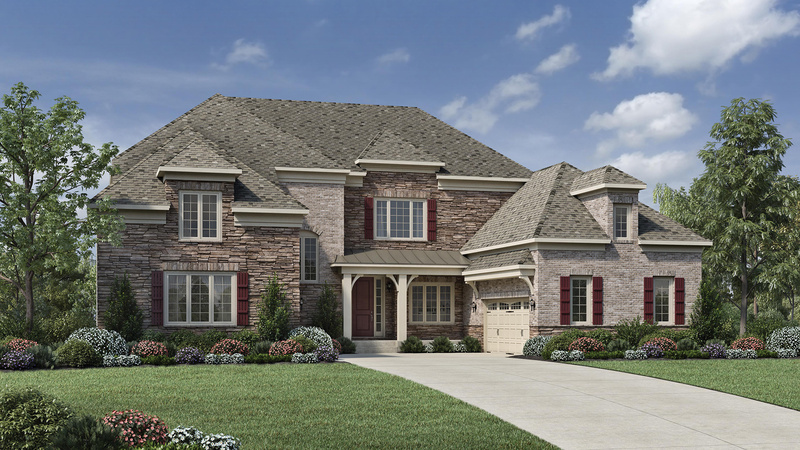 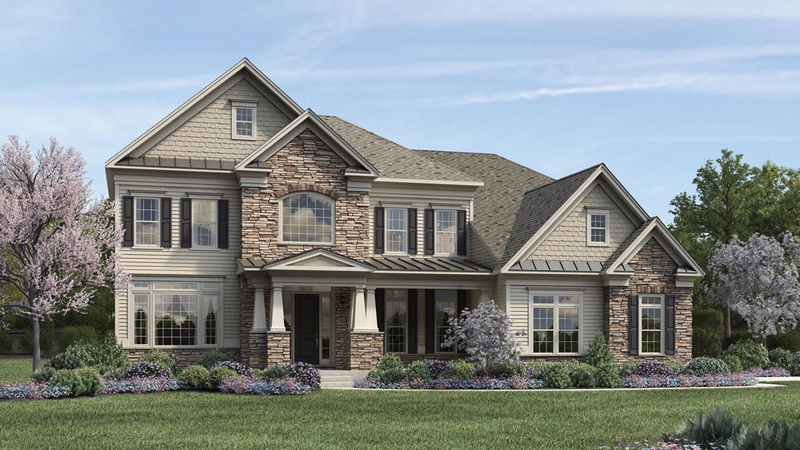 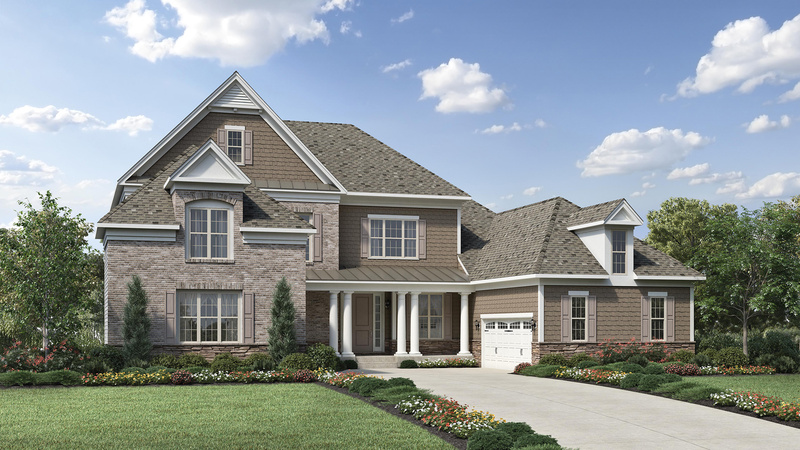 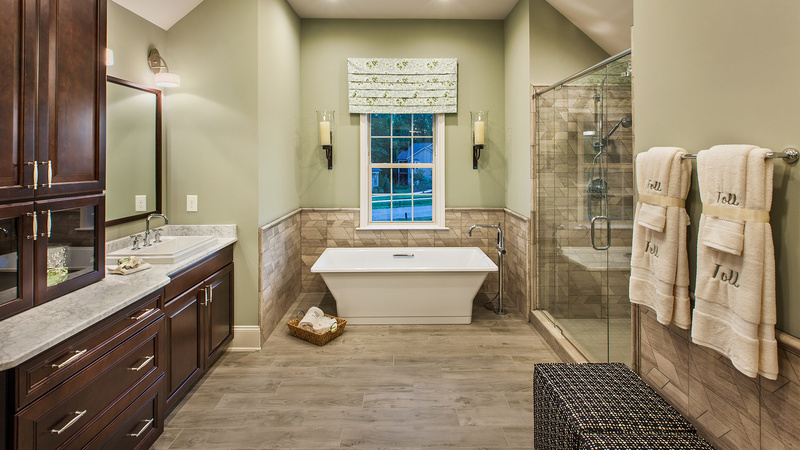 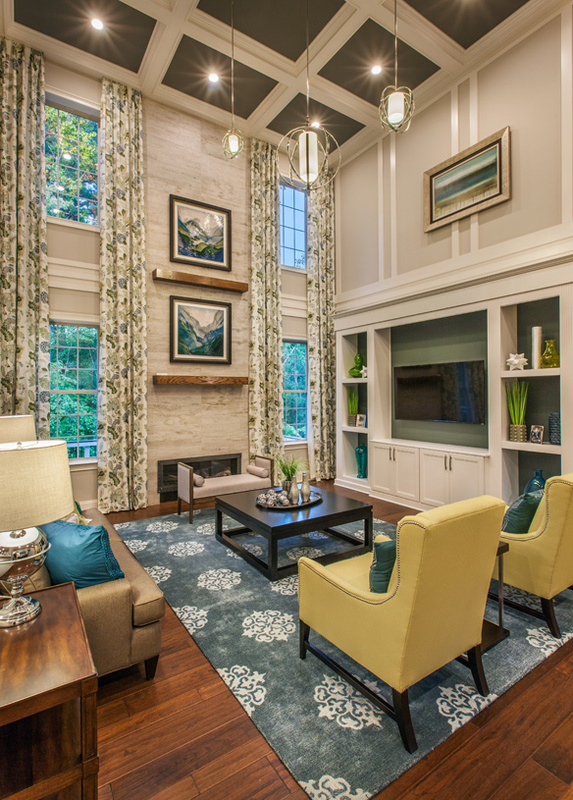 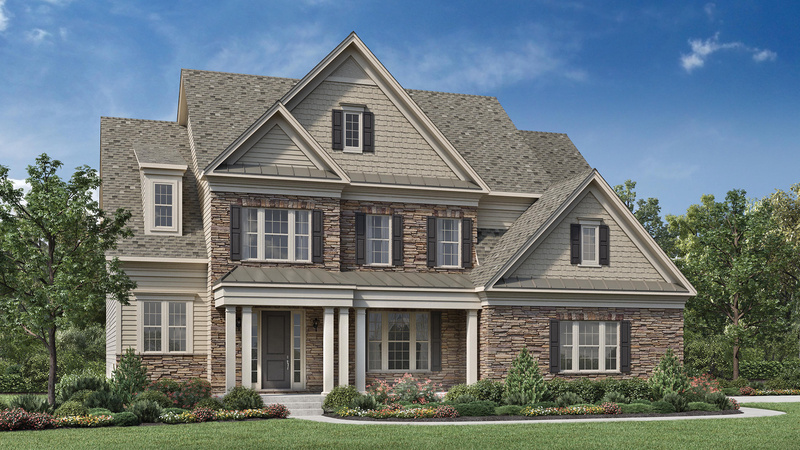 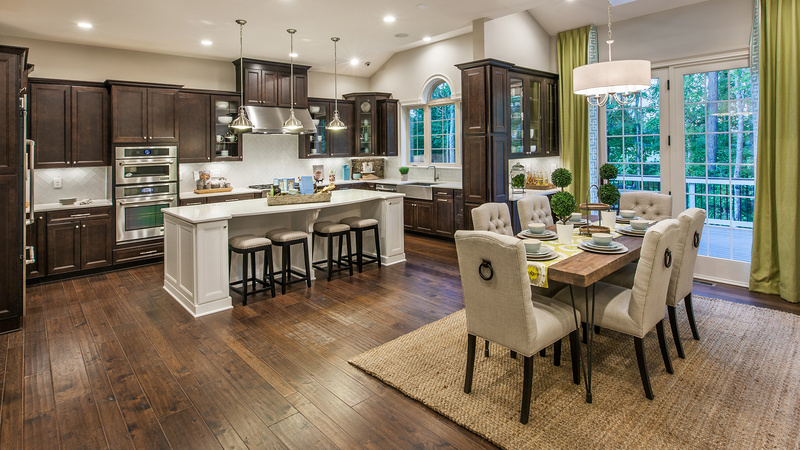 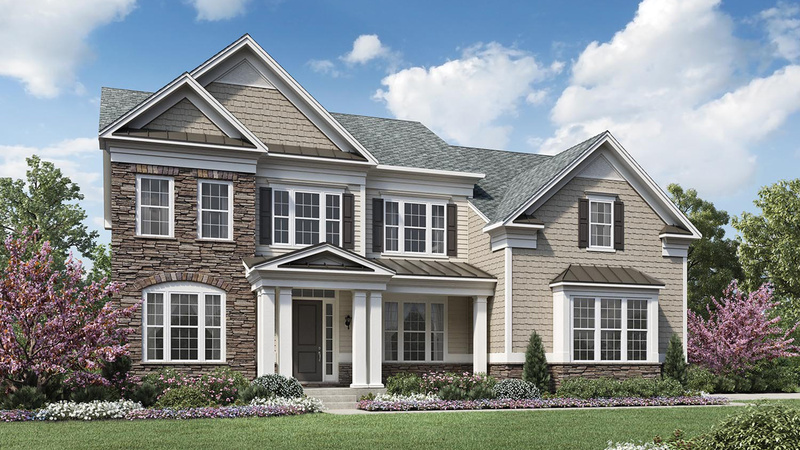 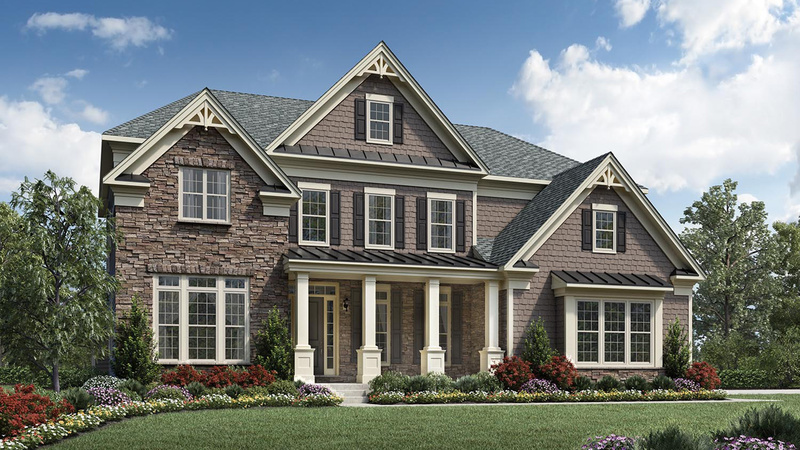 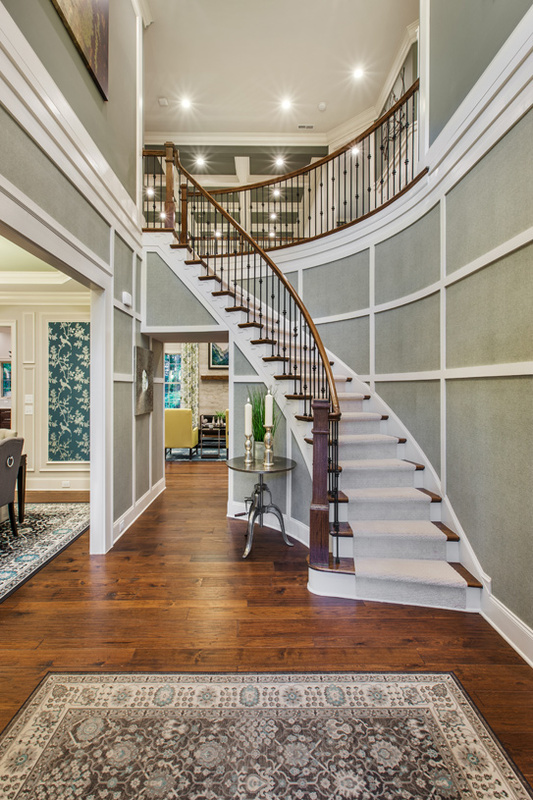 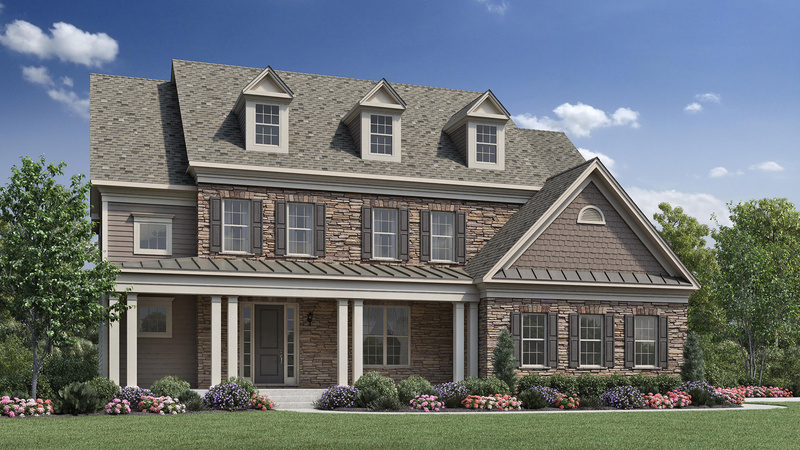 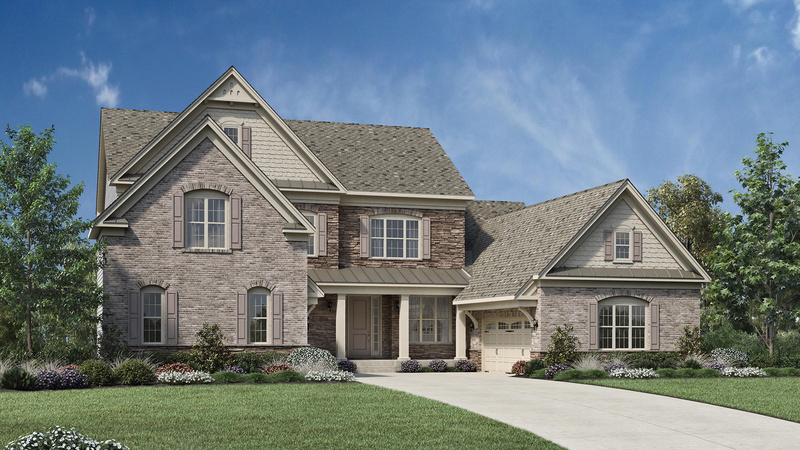 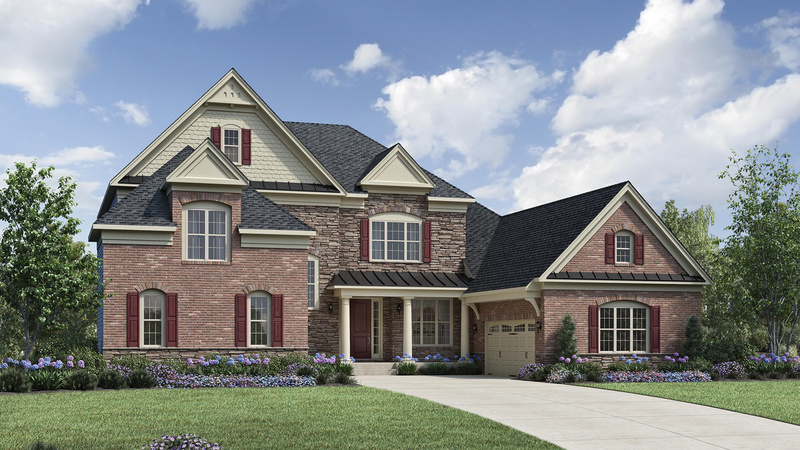 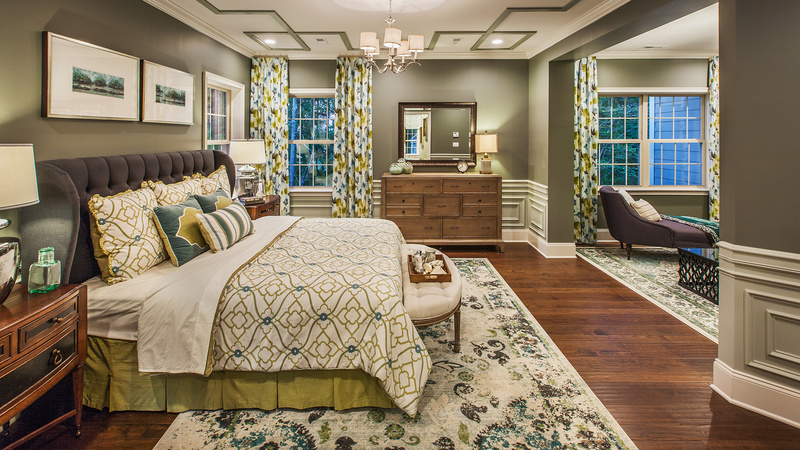 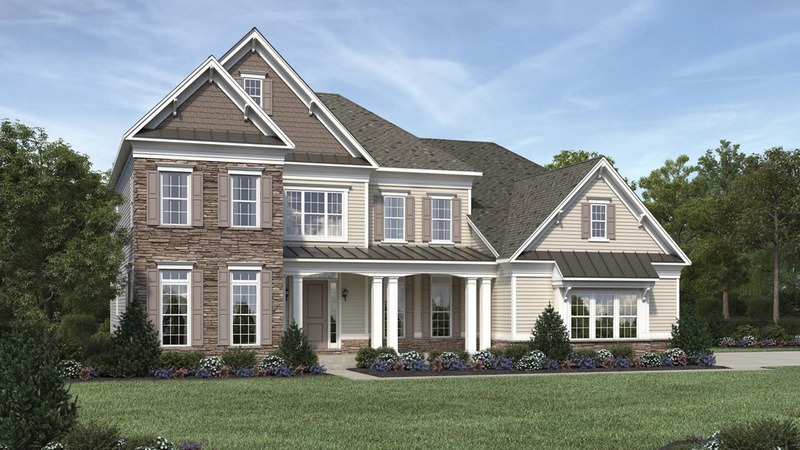 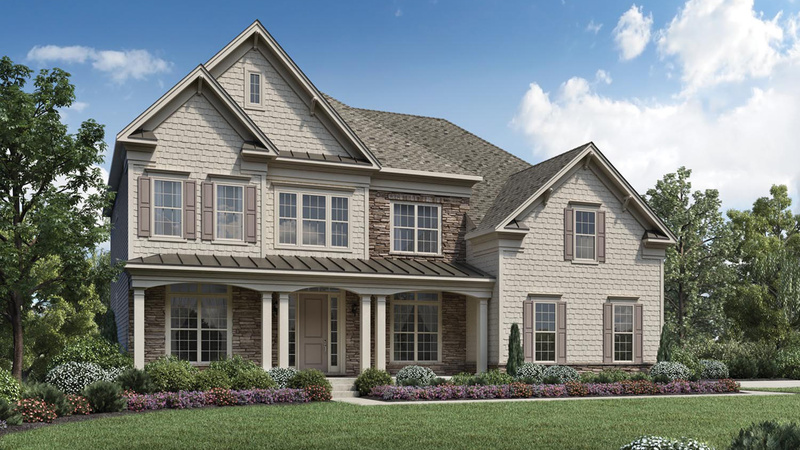 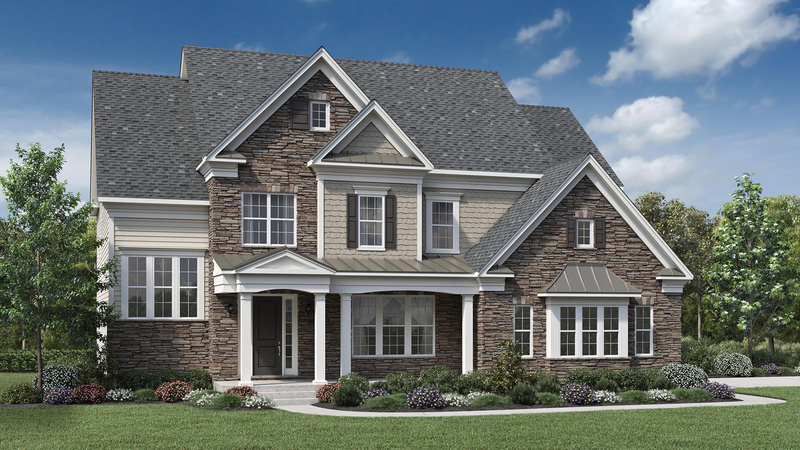 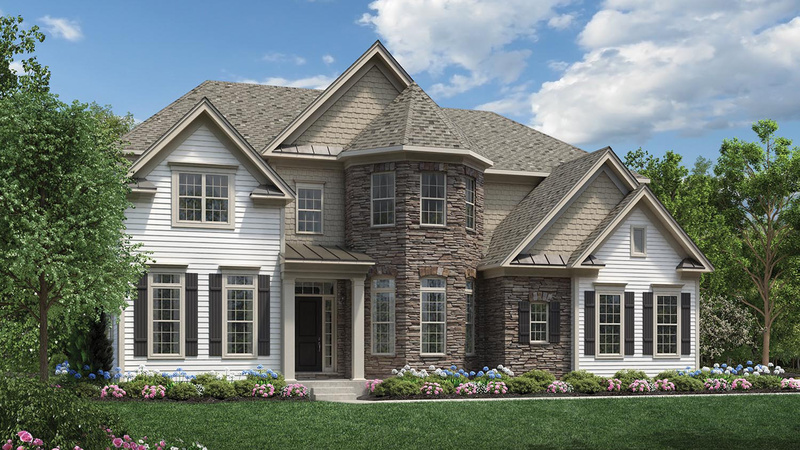 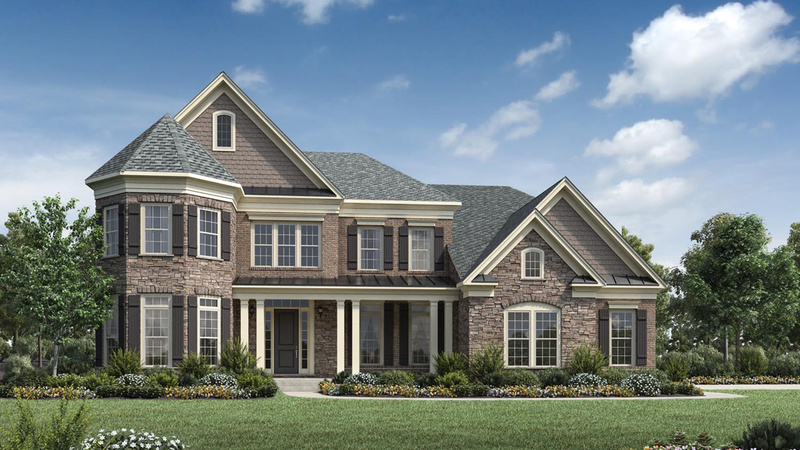 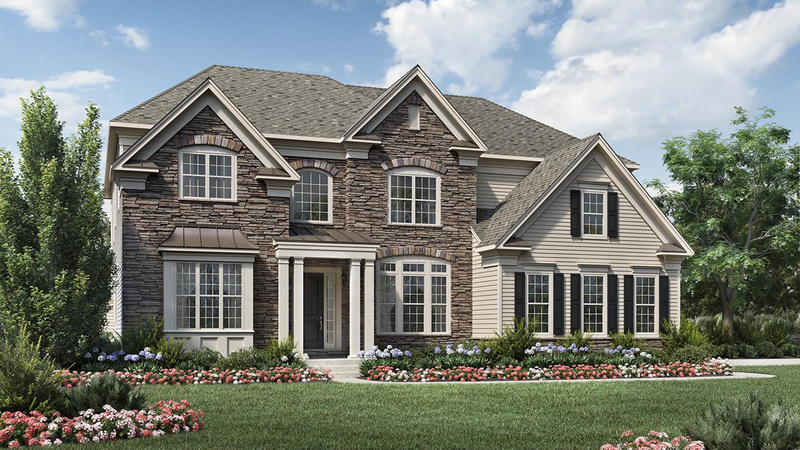 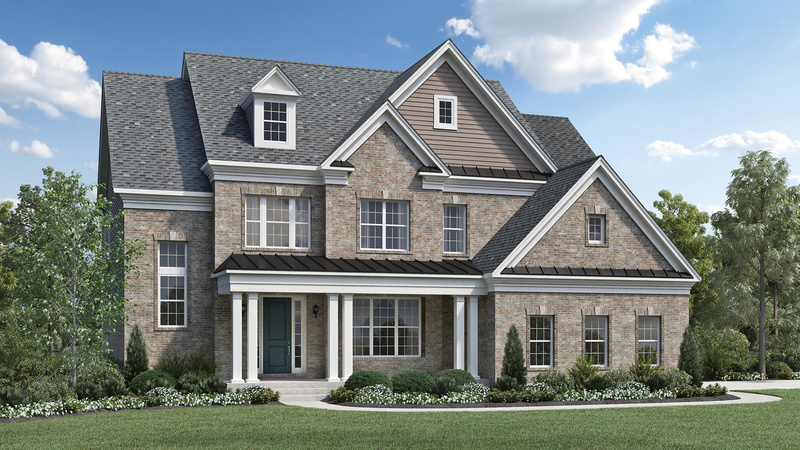 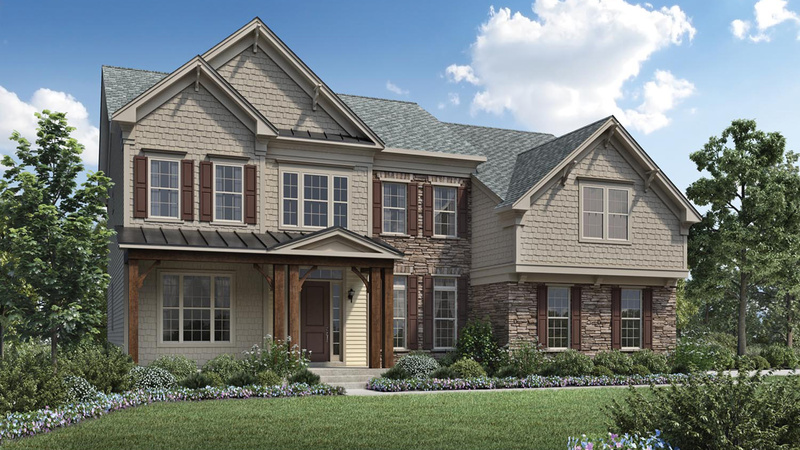 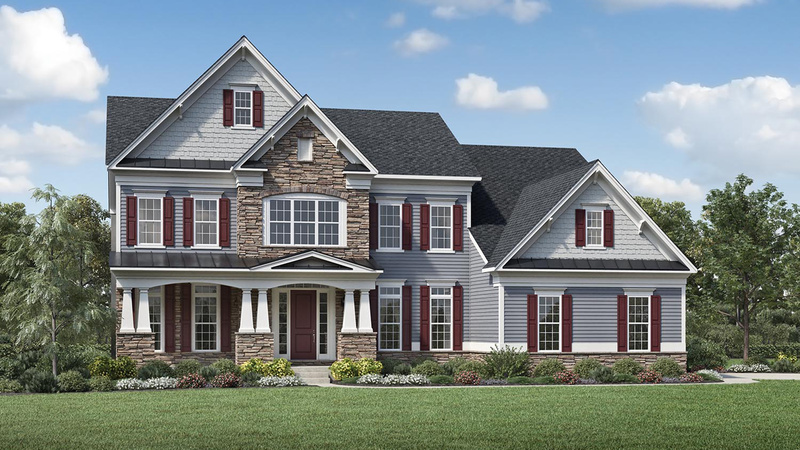 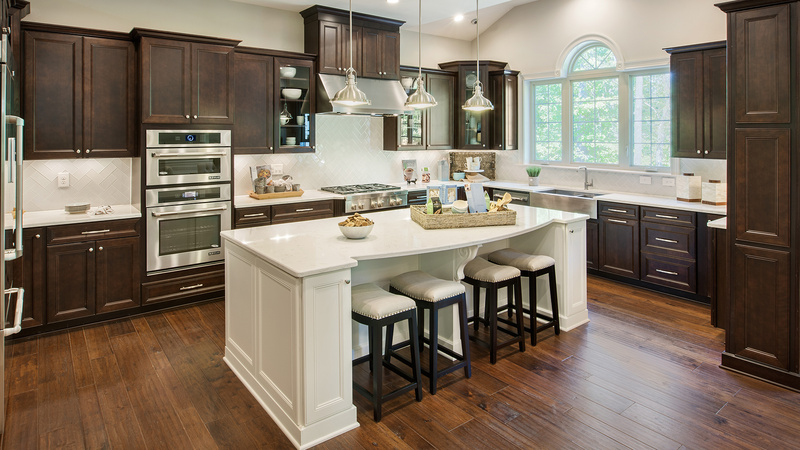 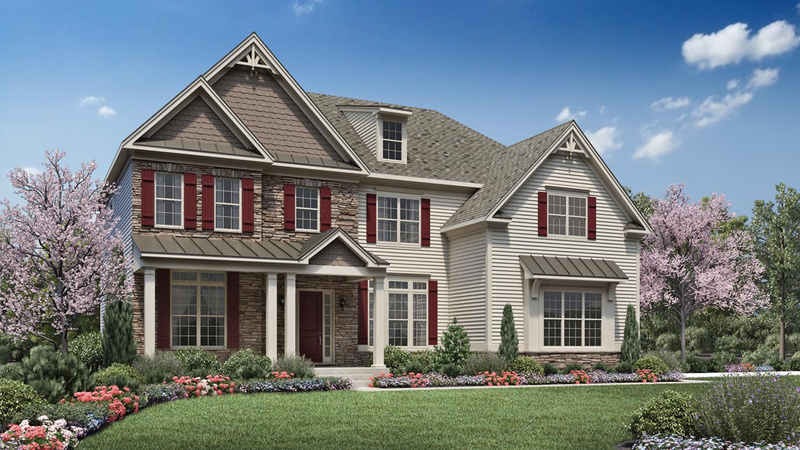 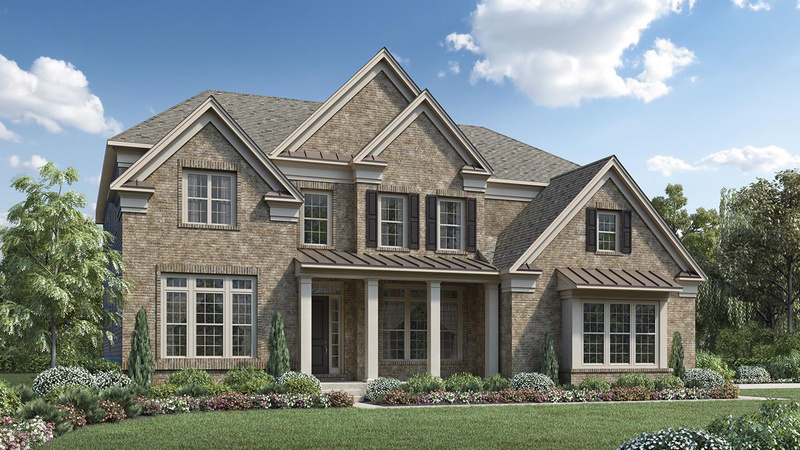 Thank you for your interest in Toll Brothers at Weddington - Signature Collection! 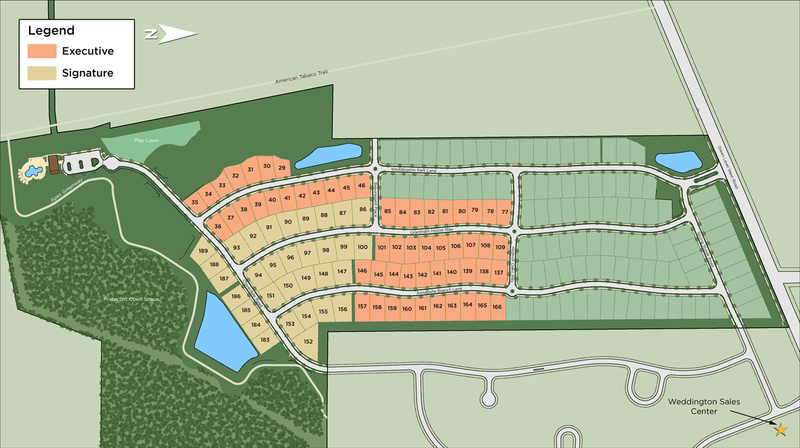 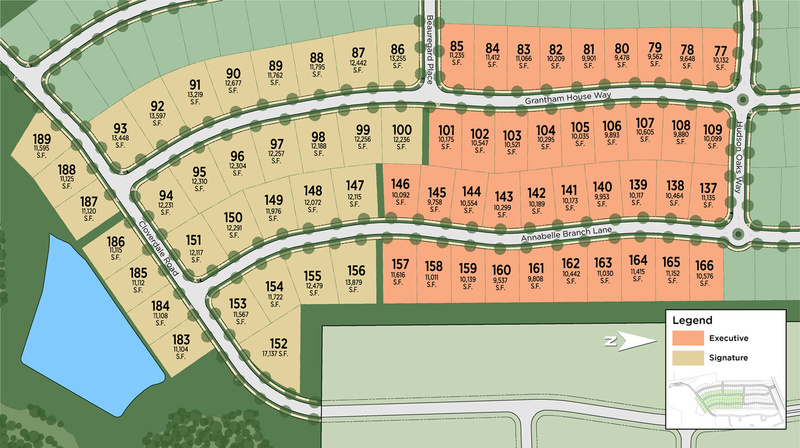 Conveniently located in Apex, homeowners can enjoy a relaxed lifestyle within a picturesque setting. 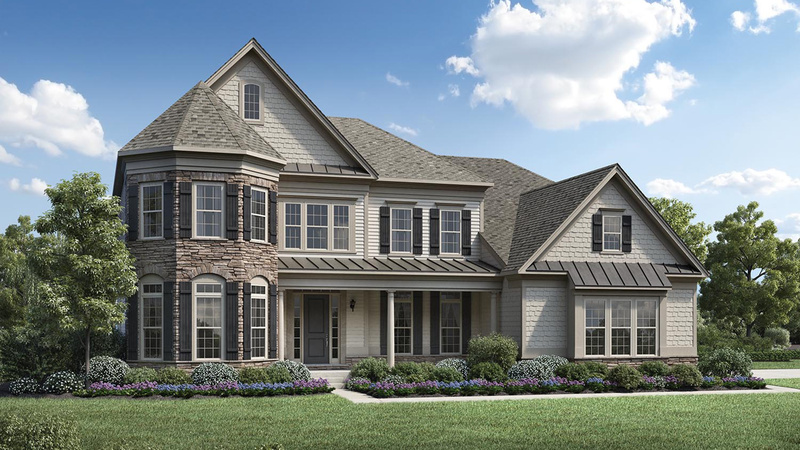 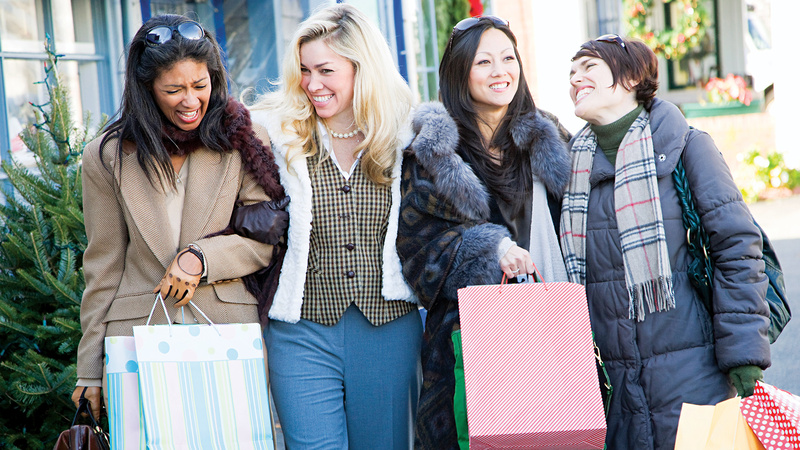 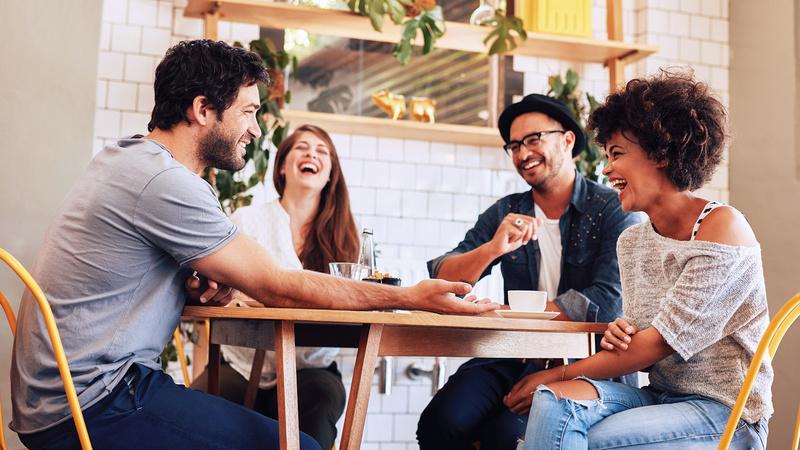 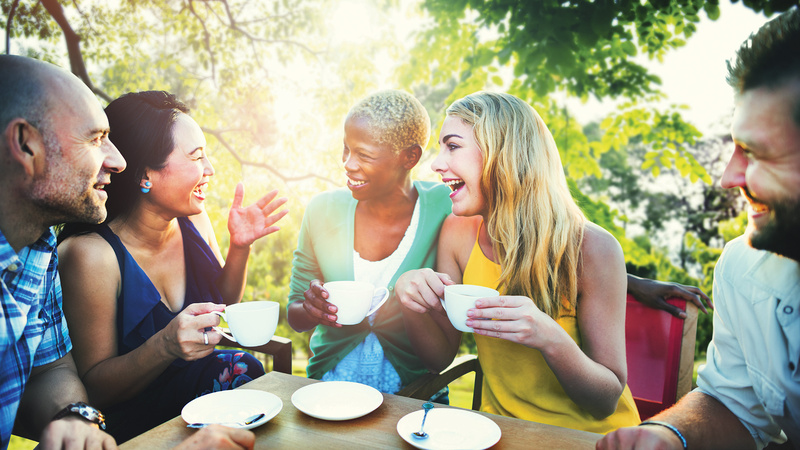 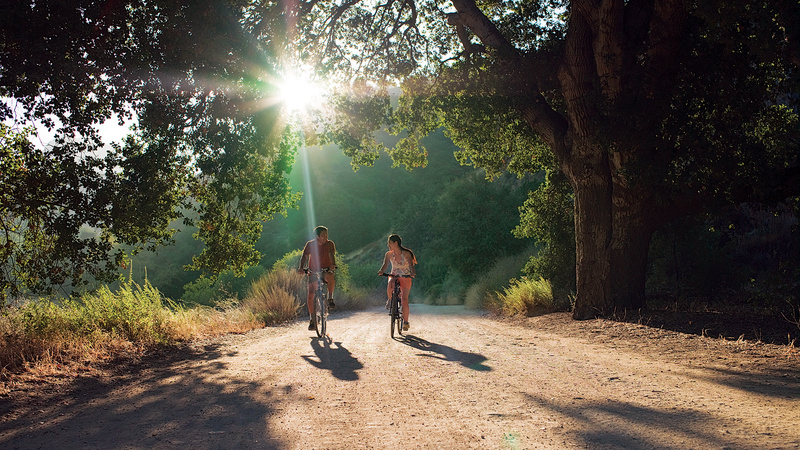 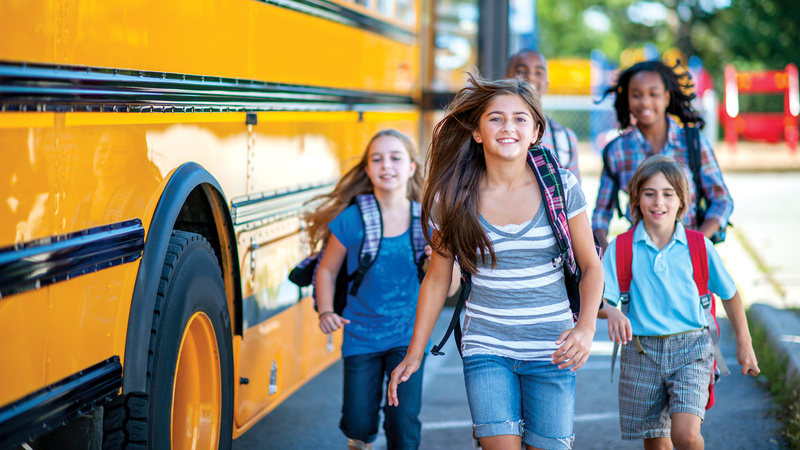 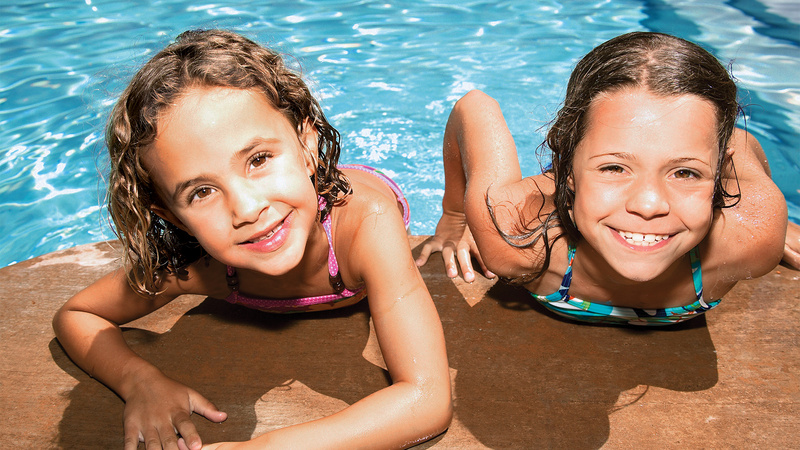 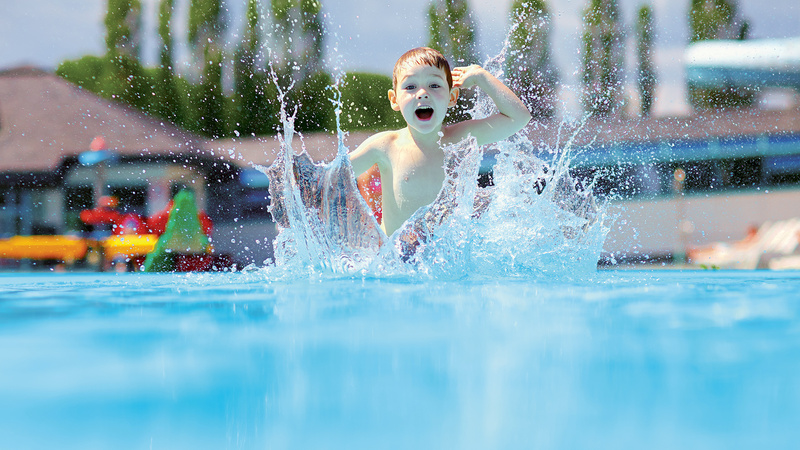 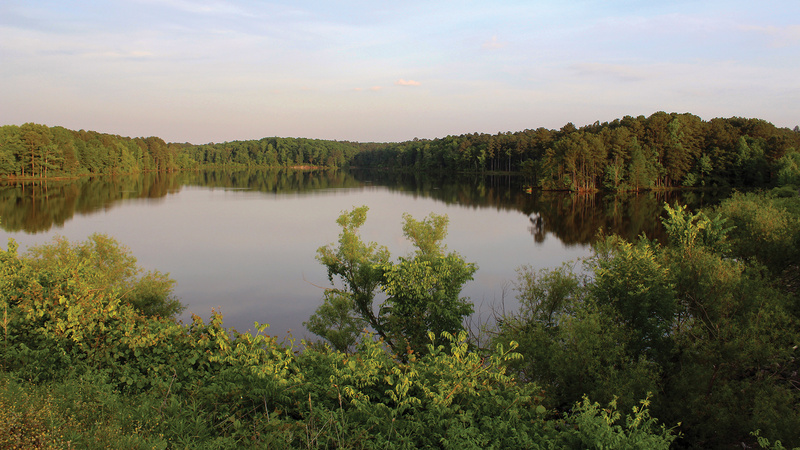 The town of Apex offers residents the opportunity to truly have it all – a convenient location, a connection with nature, a top-rated school district, and a wide choice of social and cultural events close to home.